Let us host your next event! 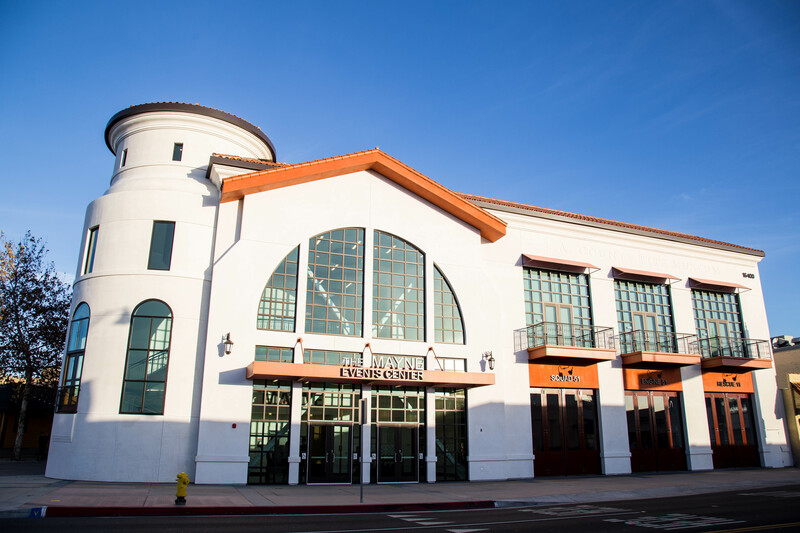 Thank you for considering The Mayne, a brand new venue and banquet facility in the heart of Bellflower which is conveniently located nearby both Los Angeles and Orange County. The Mayne is a premier event venue that offers a variety of unique settings from our beautiful Garden to our Elegant Ballroom. Whether you are planing for a corporate meeting for 20 or a wedding for 250 we have an answer for you. Events at The Mayne are planned to perfection by our team at TGIS Catering. In one stop, you can coordinate venue space and catering and spend your time thinking about your guests. The Mayne is the perfect setting for your event.